A birthday is a special day! 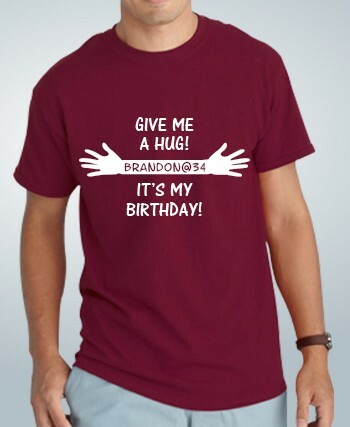 Make it even more special with a unique shirt and lots of hugs to go along with it. 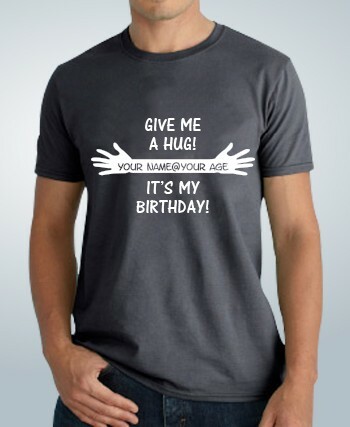 The name and age or year of birth are changeable so your shirt is truly yours! It's the perfect birthday gift.